I am obsessed with bronze shades this year, don't know why but I am. 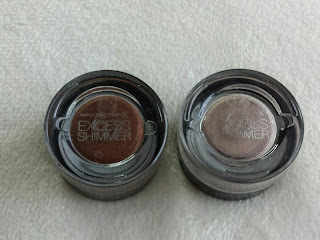 So, when I saw the new Max Factor Excess Shimmer pots I couldn't have been more happy. I have the shades Copper and Bronze, they are just so beautiful and glide on the eyes. 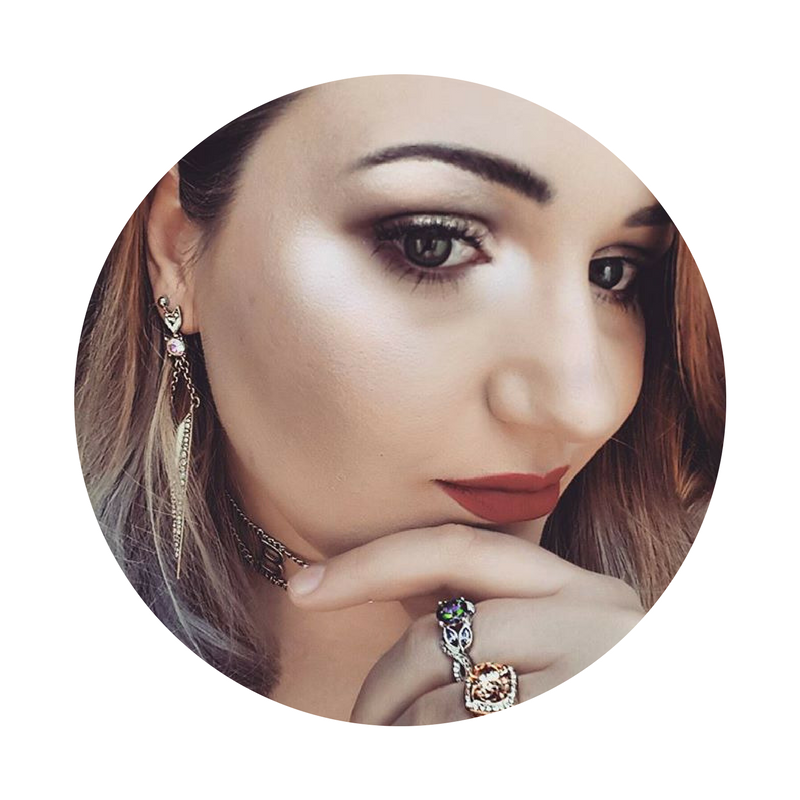 Copper is more of a silver shade which is great for a nudish eye with a hint of shimmer, where as the Bronze is a more brownish bronze shade great for tanned skins and especially great for summer. They are super easy to apply and can be applied with either fingers or a brush. 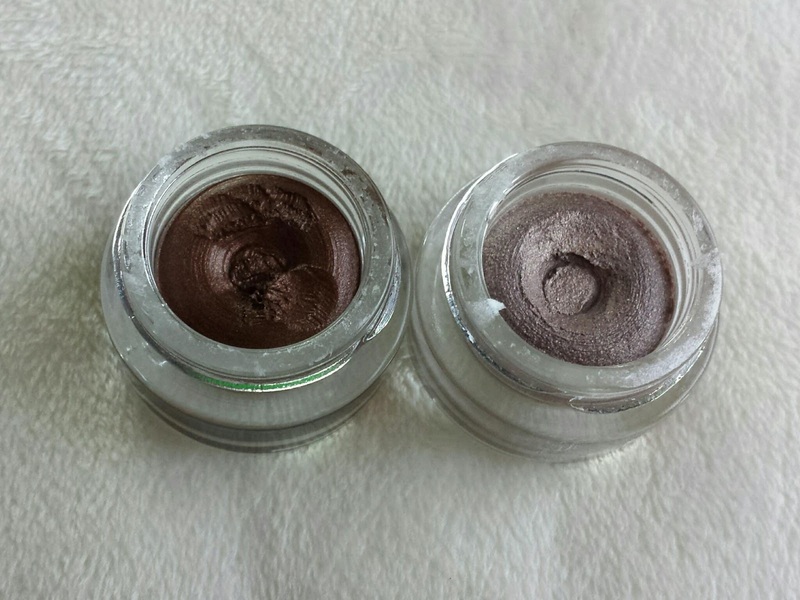 The consistency is more softer compared to the Maybelline 24hr Tattoo colors, though this means it is a little hard to dry on the lids. I use mine as either a base or a sheer application of color, as a base the shimmer really stands out when matte or semi matte shadow is applied. By adding a sheer coat of the color helps it dry and give that hint of color and sparkle to an everyday basic look. Although, this product is a cream eye shadow, it has multiple uses, such as a cream highlight or even use it for a hint of shimmer on the lips. The packaging makes it look more high-end then drugstore with its glass jar and whipped look. Though, this packaging means that you will have to be careful dropping it onto a hard surface as the glass can chip and break. For only £7.99 you can't go wrong, and with 6 shades to choose from (most are light shades) there is a color for everyone. This product is also perfect for sensitive eyes as the shimmer is super fine and there is no fall out. For a higher pigmentation, apply over the lid to desired look and keep eye shut for a minute or two to allow for drying. Once the shadow has dried it lasts a super long time, about 12 hours great when you are busy all day and want a look to go from day to night. 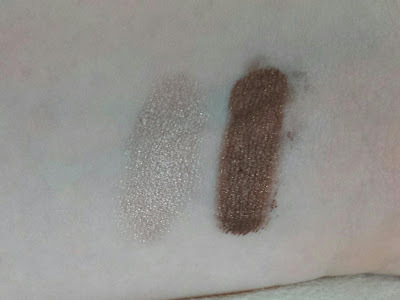 If you are after a more blendable product similar to the Maybelline 24hr Tattoo colors then this is the one for you. Have you tried this product out yet?? What do you think? ?